When food is eaten, digestion actually begins in the mouth where the process of chewing, along with the production of selected enzymes, readies the food for swallowing and processing in the gastrointestinal tract. In order to perform its job, the stomach produces hydrochloric acid and some digestive enzymes to aid in the breakdown of the food that was just eaten. In order to activate the digestive enzymes that it produces, the stomach must produce acid. This takes place in the parietal cells. The stomach lining normally has special secretions which protect it from the corrosive effects of this acid. Unfortunately, the lining of the esophagus does not. Sometimes excess acid production, or mishandling of the acid that is there, leads to some of it reaching the bottom of the esophagus causing heartburn. There are numerous ways to deal with this “burning issue”. Common over-the-counter antacids have been around for many years. Consisting of compounds such as calcium carbonate or aluminum hydroxide or other similar chemicals, these substances are all alkaline in nature. When they enter the stomach they combine with the acid neutralizing it; that is they bring the pH of the stomach up from the acid range closer to neutral pH. These compounds are used by millions of people every day and are generally both well tolerated and safe with some exceptions. 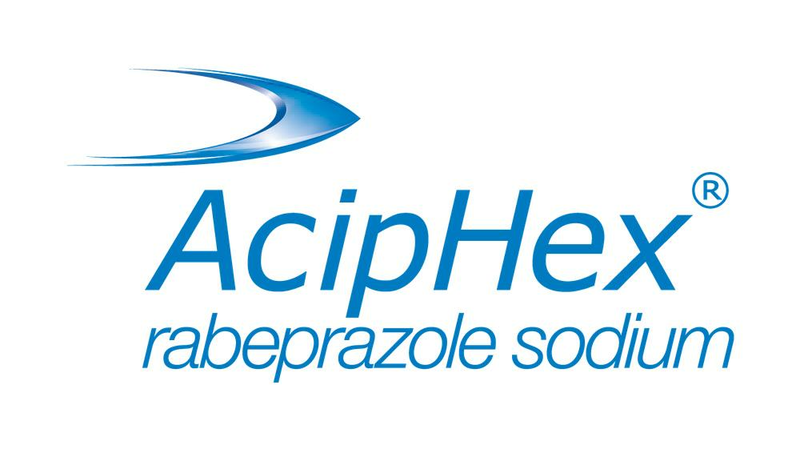 One class of medicines that is used for short terms to treat sustained heartburn is known as “prokinetic agents”. Drugs such as metoclopramide (known widely as Reglan) increase the speed at which the stomach empties its contents into the small intestine. This class of drugs has been used extensively over the years but care must be taken as they are known to cause muscle movement problems, especially in older women. Drugs of this class are more recent additions to the armamentarium of treatments for problems related to stomach acid. 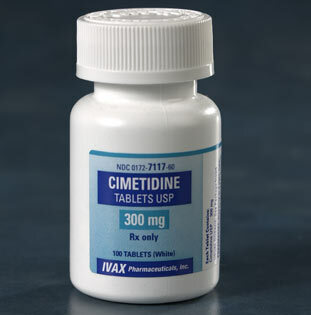 Some of the more widely used forms of these drugs include: cimetidine (Tagamet), ranitidine (Zantac), famotidine (Pepcid). These drugs act by inhibiting the activity of a specific class of receptors for the chemical known as histamine. When the above drugs bind to these receptors on the parietal cells in the stomach, they act to interfere with the signals that tell these cells to produce acid. Stomach parietal cells produce acid because they can pump significant quantities of protons (H+ in chemistry terms) across their cell membranes. To counteract the ability of parietal cells to actually make acid, the proton pump inhibitors were developed. These drugs act directly on the cell membrane pump most responsible for the production of acid, blocking it and thus lowering the acidity of the stomach. This class of drugs includes medications such as omeprazole (Prilosec), lansoprazole (Prevacid), esomeprazole (Nexium), and pantoprazole (Protonix). Drugs used to treat stomach acid and heartburn are some of the most widely taken compounds in the world. Remember that persistent heartburn can be a sign of more serious conditions. If you suffer from serious heartburn always remember to speak with your family health care professional. To learn more about stomach acid and gastroesophageal reflux disease (GERD) visit this informative site at the US National Institute of Diabetes, Digestive and Kidney Diseases (NIDDK).